After you defeat a Raid Boss in a Raid, it is time to try to catch him. But how good is he? 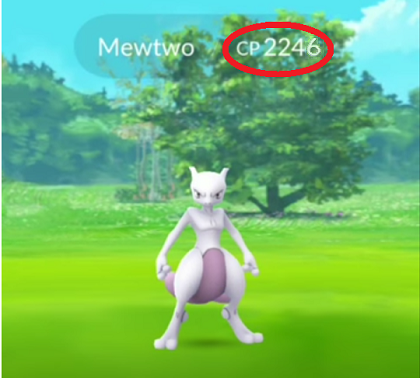 If you look at the CP of the Raid Boss, you can figure out what possible IVs it may have. Knowing that, you can decide how much effort to put into catching it. For example, if it is a high IV you'll want to use your Golden Razz Berries and be careful with every throw. On the other hand, if it is a low IV you may only want to use regular Razz Berries and save your Golden Razz Berries for the next encounter. Determine whether or not the Raid Boss has a Weather Boost and set the checkbox accordingly. Look at the CP of the Raid Boss. In the IV Range column (2nd column) you will find the range of possible IVs with that score. Sometimes there is only 1 possibility so you know what it will be if you catch it. Other times there are multiple possibilities, but you still will have a good idea of what you face. 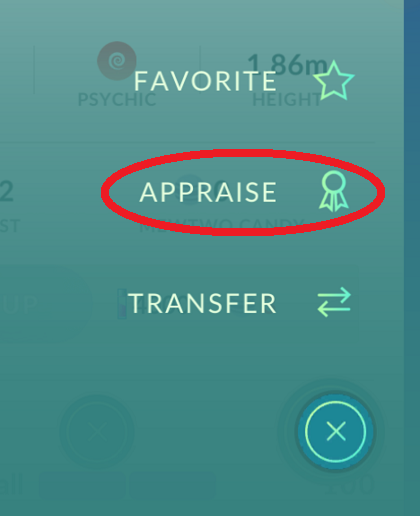 Open the Pokémon's page, check the Pokémon's HP and compare it to the values in the chart. Sometimes there is only 1 possibility so you know what you have, so you can stop here. If you haven't determined the IV yet, then open the menu and select APPRAISE. Pay attention to what the Team Leader says is the Pokémon's best attribute(s). Check the IV columns and find the entry where the highest values match what the Team Leader specified. Usually this will narrow it down to a single result, but occasionally it will only narrow it down to a few entries. 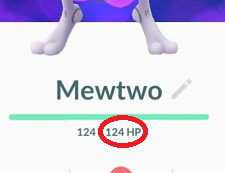 When this happens, the only way to narrow down the results is to use Power Ups and some tool to calculate the possible IVs. I recommend using IV & Toolkit for Pokémon Go (Described in the Pokémon Resources Section) to help determine how many Power Ups would be required to narrow down the results, then decide whether it is worth the Stardust. Click on any of the Raid Bosses below to see a chart of the possibilities.